Let me start this post by saying yes! 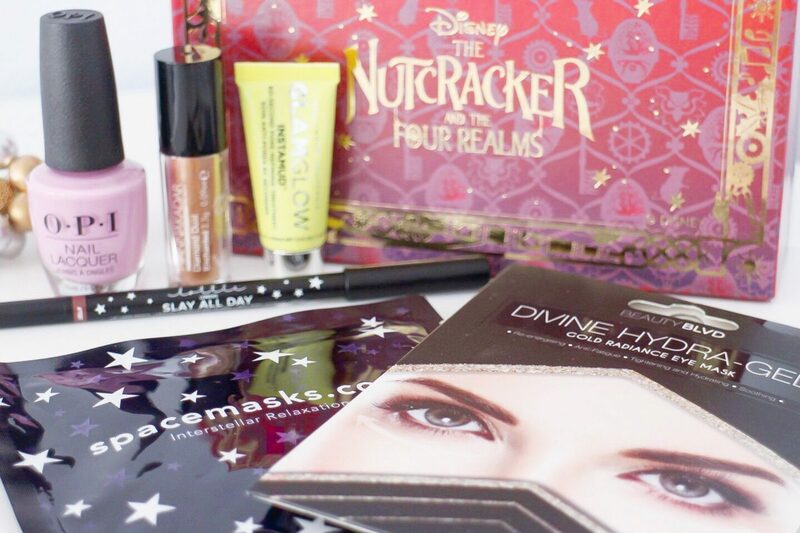 Yes I did re-subscribe to Birchbox UK just for this beautiful Disney The Nutcracker and the Four Realms box! Haha! At the beginning of the year I made a choice to put myself of a beauty spending ban, for many reasons including the fact I had too many beauty products (a whole IKEA Alex drawer full!) which was just sitting there, plus I really wanted to save some money because as a beauty junkie, I do tend to buy a lot of beauty products I don’t always need. So when I saw November’s Birchbox I made a decision to re-subscribe; my beauty stock has dramatically decreased and I missed my little treat of monthly beauty products, because let’s face it, mum life means all your money goes on the children, so this is my guilt-free treat to myself. As this is my first Birchbox in nearly a year I wanted to share what I received in my first box. 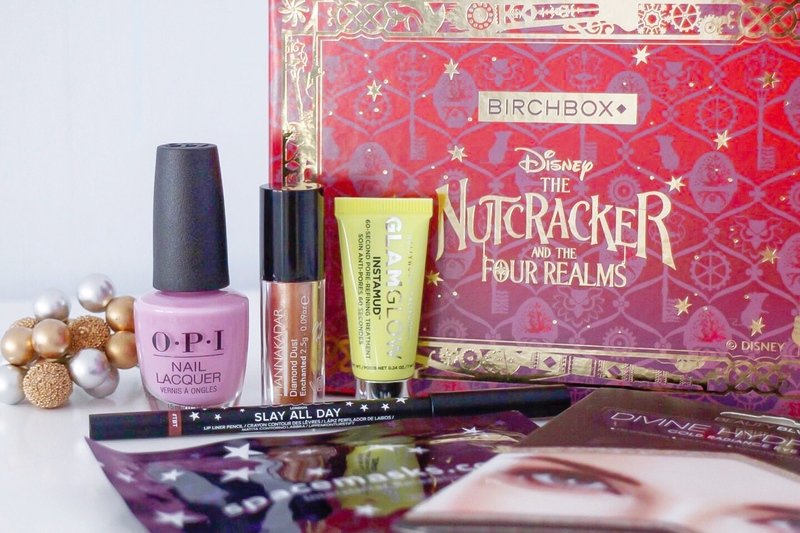 I’ve only used a few bits but as December is just around the corner and the next box will be out very soon, I didn’t want to miss the opportunity to show you all what Birchbox can offer as a monthly beauty subscription box. I have used these amazing masks for a couple of years now. Inside these eye masks are iron fillings which self activate when you open the mask causing it to heat up. This self heating mask is great for unwinding to help soothe the eye area while helping you relax after a busy day, on a flight or even at bedtime. Check out my full review here. Lip pencils are so underrated, I love lip liners! This one has a nice soft and creamy texture and is a natural/ darker shade that will go with most Autumnal lip colours. When I don’t want to wear lipstick I will use a lip pencil to line and colour my lips and then apply my favourite gloss on top. This lasts for hours and the colour doesn’t crack. This full-size shadow roller is a warm bronze shade, which gives a subtle shine with no messy glitter but an elegant glow, perfect for a natural bronze look and if you have warm/ olive skin tone. This roller is so easy to use with your fingers not just for your eye lids but great for the cheek bones/highlights and also on your lips. I haven’t used this product yet and to be honest I am a bit sceptical on whether this pore refiner actually helps even skin tone and refine pores. As someone who has oily/ combination skin I have found that similar products have previously not worked, so I am intrigued to try this out to see if it makes a difference to my complexion. Watch this space! This gel eye mask is full of serum which when applied is left on for 20 minutes and once removed, any excess serum can be gently massaged in to this area. With green tea and seaweed this hydra-gel eye mask is great if your main concern is puffiness and dark circles, helping your eyes destress and gently soothe this sensitive area. This one is another great product when you are doing a bit of self-care. For more self-care practices, check out my posts on my routine here. This full-size OPI nail lacquer was a free gift for subscribing to Birchbox this month. This lavender shade is perfect in my collection and the cool tones are great for this time of year, I actually have a woolly jumper to match..win for me! If you want to try Birchbox I have a ‘Refer a Friend’ code here if you want to try one out for yourself. It’s such a flexible subscription box, and you can cancel at anytime. Have you received a Birchbox before? What did you think of your box this month? Love your photos Pinar! 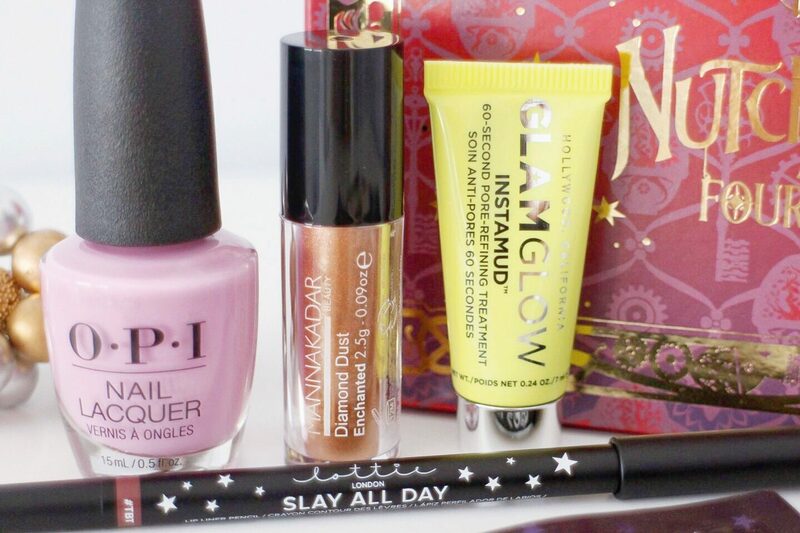 This is a great early Christmas gift to yourself 😉 That nail lacquer looks soo pretty! This box is amazing. I have the Boxycharm subscription and I love it. Love everything you received and that OPI Nail polish shade is just beautiful. 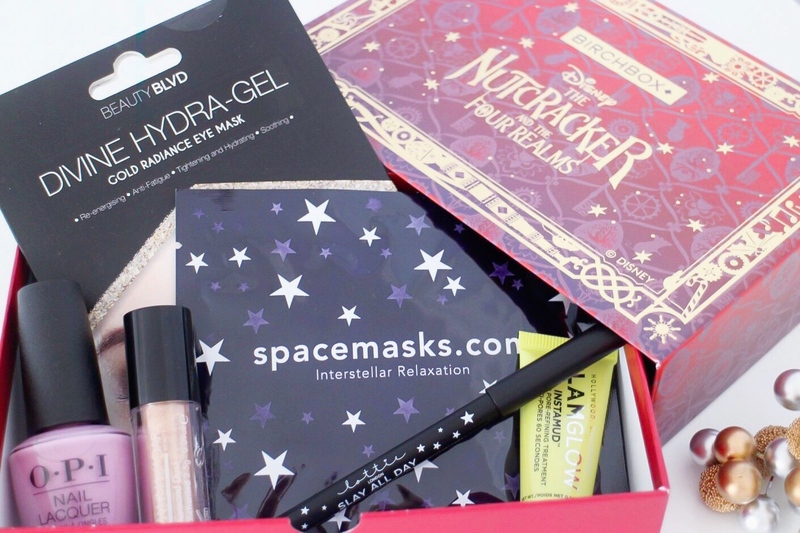 These monthly subscription boxes are real treats. I like that you re-subscribed. Enjoy your goodies. 🙂 Lovely post with such beautiful shots Pinar!